Today is the funeral, of London South Western Railway historian and modelling stalwart, octogenarian Henry Bousher who sadly passed away on 8th July after a battle with ill health. This post is by way of a mark of respect to Henry, my condolences to his family and fellow friends and by a small way a celebration of his many full years of life. Henry was a member of the Epsom and Ewell Model Railway Club in excess of 50 years, an active and long term member of the South Western Circle and and also The Model Railway Club. His knowledge of and enthusiasm for the London and Southern Western Railway (LSWR) was extensive and infectious, along with a great humour coupled to his joy at seeing pictures of or an accurately modelled rake of Salmon and Chocolate LSWR coaching stock (especially with the coach roofs being white). He will be sorely missed as will be his willingness to assist, teach and impart his knowledge to others. 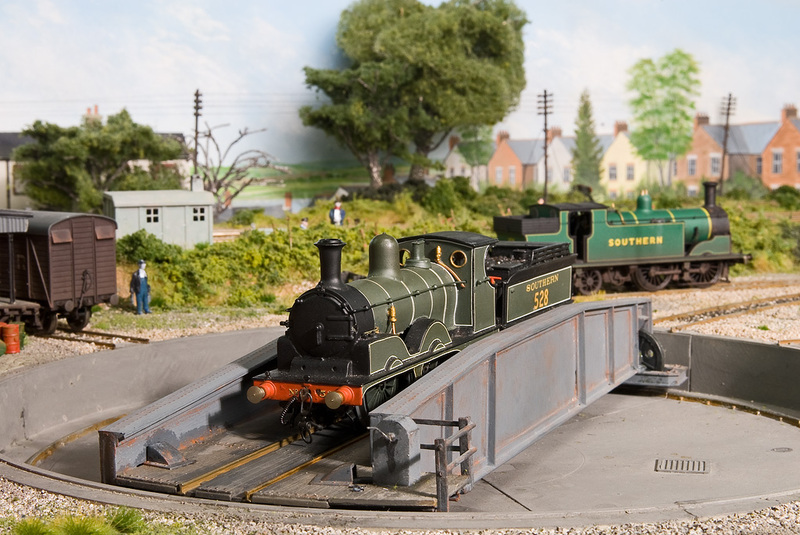 He was actively involved, even when his health was not so great, in the wonderful LSWR 4mm scale P4 gauge layout Southwalk Bridge, having been instrumental in its conception, research, construction and operation. His legacy of his involvement will happily continue for many years to come. 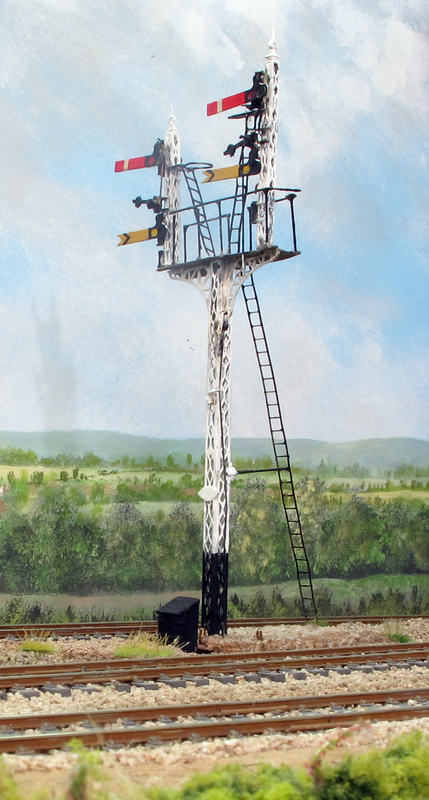 Southwalk Bridge, being built by the Southampton Area group of the Scalefour Socity under the helm of Micheal Day, is a piece of LSWR splendour depicting the approaches to a seven platform representation of the LSWR terminus at Waterloo, set in 1912. It runs to a sequence depicting a typical range of trains and movements of the time, via a fully interlocked signalling system and a number of controlling driving positions over its 45 foot length. 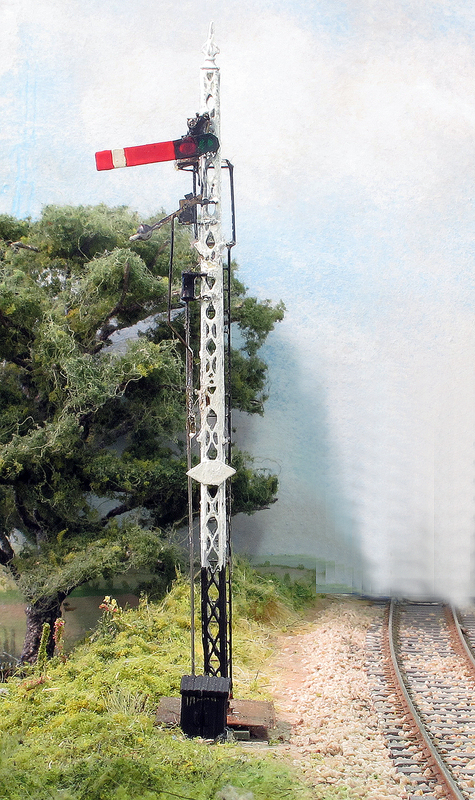 I have had the pleasure of visiting and operating the layout on a couple of occasions now, and the layout will no doubt form the basis of more detailed future post. I will never forget my last visit, earlier this year, where I was chaperoned / guided / instructed at one of the controller locations, the Up Main, by Henry for the day. I was able to listen to, learn from and enjoy his humour and knowledge for a prolonged period, it was truly a fabulous day and felt very much an honour and fun to be in his company. Regular readers of this blog will know that I am an active member of the South Western Circle, the historical Society for those interested in primarily the London & South Western Railway but also its successors the Southern Railway and also the Southern Region of British Railways, Western Sections. You may also have possibly read my dedicated page on the Circle here. One of the strengths of the Circle are its five informative meetings a year, where a mix of speakers give illustrated talks on subjects of South Western interest. The next meeting is this Saturday, 10th September, in Exeter. This meeting in fact has two presentations: Firstly by guest Phil Collins (no not the Genesis one) on appropriately ‘Exeter Queen Street’; and secondly by Circle committee member Peter Swift titled ‘Reflections on Alan Cooper photographs’. The meeting is being held at the The Mint Methodist Church, in Rowe Hall, Fore St, Exeter. EX4 3AT, starting at 1.30pm and last until approximately 4pm. Attendance is also open to non members is free of charge, refreshments are available along with the Circle Sales Stand of all the latest LSWR / SR / BR(s) related books and publications at discounted prices. Directions on how to find the venue can be found here. If you are one the more South Western based readers of this blog or fancy a trip that way you would be more than welcome to spend a a pleasant and informative afternoon in the company of like minded people. Today is the turn of Wood Street, nr Guildford to host one of the quarterly meetings of the South Western Circle . 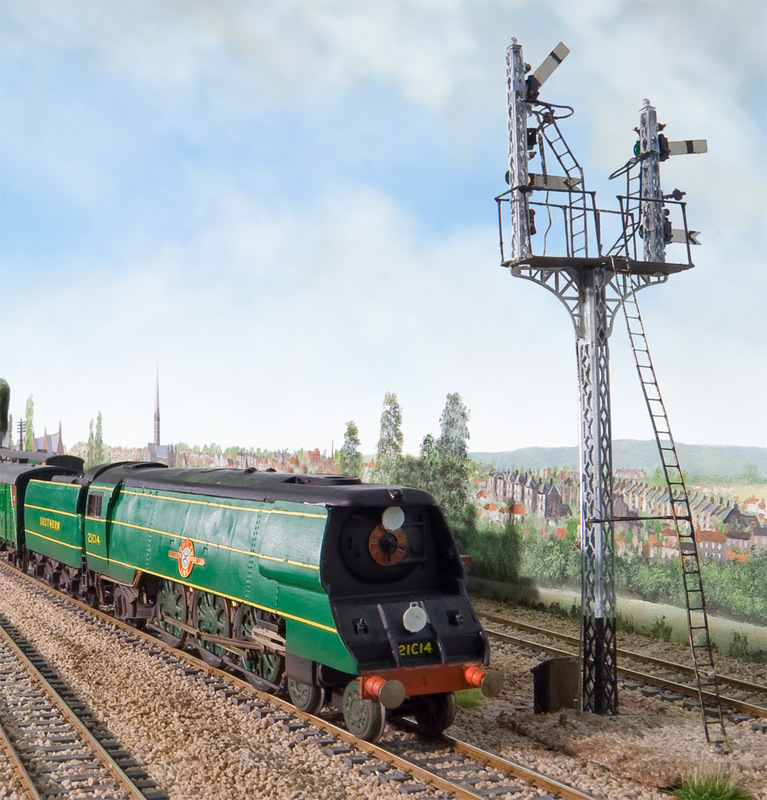 The SWC is historical society of the London & South Western Railway and for anyone interested in the development, history or simply modelling the proper railways to south west that formed the Western Section of the Southern Railway, it is well worth joining. Membership give access to the meetings, an excellent quarterly publication (and yes it’s a proper publication rather than just a newsletter), drawings, photographs and portfolios on LSWR subjects. Today’s meeting is an illustrated presentation / discussion (as the meetings are very much open to all to contribute) by Colin Chivers on the East Devon branch lines to Exmouth, Budleigh Salterton and Sidmouth. The meetings are well attended, splendidly interactive with an interesting range of speakers/presentations from well known authoritative historians, authors and publishers including Mike King, Peter Swift, George Reeve and John Nicholas. The latter two gents are presenting tomorrow on the North Devon Railway which I look forward to with interest. The quarterly magazine, ‘The South Western Circular‘, more an A5 booklet than a magazine, is always a tremendous read with an amazing wide range of articles to suit a broad range of interests. I can whole heartedly recommend the South Western Circle to modellers and/or historians alike who have an interest in the London South Western Railway and its legacy within the Southern Railway.